Conan O’Brien’s do's and don’ts for keeping the late night talk show genre alive: a) don’t be afraid; and b) do be silly. 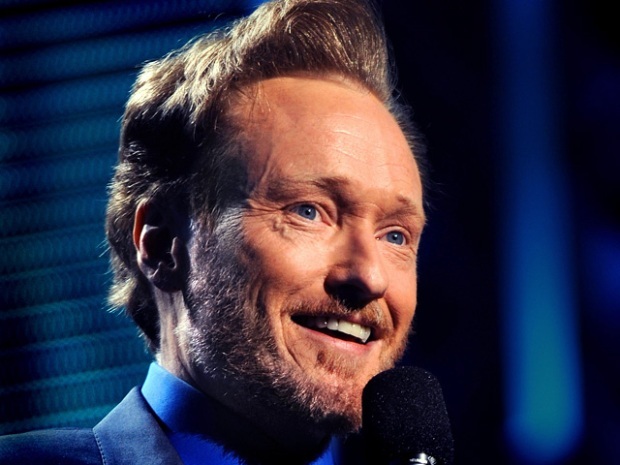 PopcornBiz asked O’Brien, whose late show “Conan” is clicking on all cylinders since debuting on TBS following his controversial ousting from “The Tonight Show,” how he felt about the future of the genre that made him a star. We posited that in the current, cluttered TV landscape, total dominance akin to Johnny Carson’s seems unreachable, and even the heights he, Jay Leno and David Letterman have experienced seem elusive for any host to achieve going forward. O’Brien agrees late night’s future seems murky. He does believe that hope lies in a commitment to creative experimentation over time rather than knee-jerk reactions to immediate numbers. O’Brien also thinks everyone should remember that a childlike sense of play is crucial, best evidenced by Carson himself. “I think that silly is all right."